The results of the Mechanical Engineering Board Exam held in March 2016 are released online. View the complete list of passers and top 10. 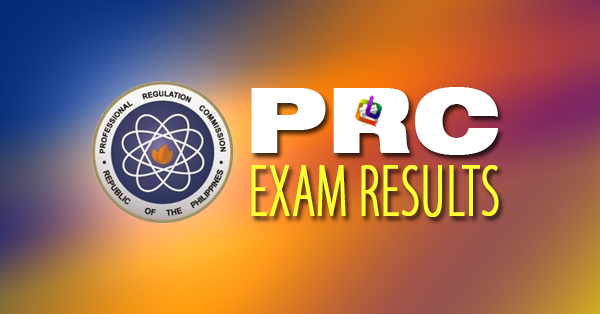 The Professional Regulation Commission (PRC) announced on Tuesday that 910 out of 1,645 passed the Mechanical Engineer Licensure Examination and 33 out of 53 passed the Certified Plant Mechanic Licensure Examination given by the Board of Mechanical Engineering in Manila, Baguio and Cebu last month.